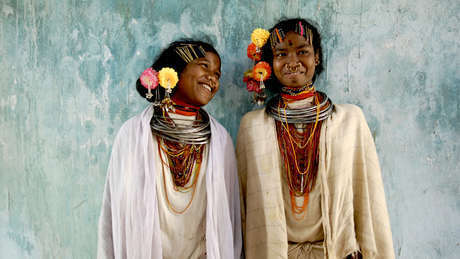 Vedantas planned mine in Orissa, India, has become hugely controversial. 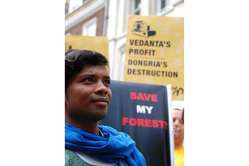 In a shock move, the Church of England decided today to disinvest from controversial miner Vedanta Resources on ethical grounds, dealing a devastating blow to the company’s credibility. The Church stated that ‘we are not satisfied that Vedanta has shown, or is likely in future to show, the level of respect for human rights and local communities that we expect…’ adding that maintaining investments in Vedanta ‘would be inconsistent with the Church investing bodies’ joint ethical investment policy’. The Church’s decision is extremely unusual, as it almost always prefers a policy of ‘constructive engagement’ to disinvesting, and is just the latest in a string of PR disasters for the company. 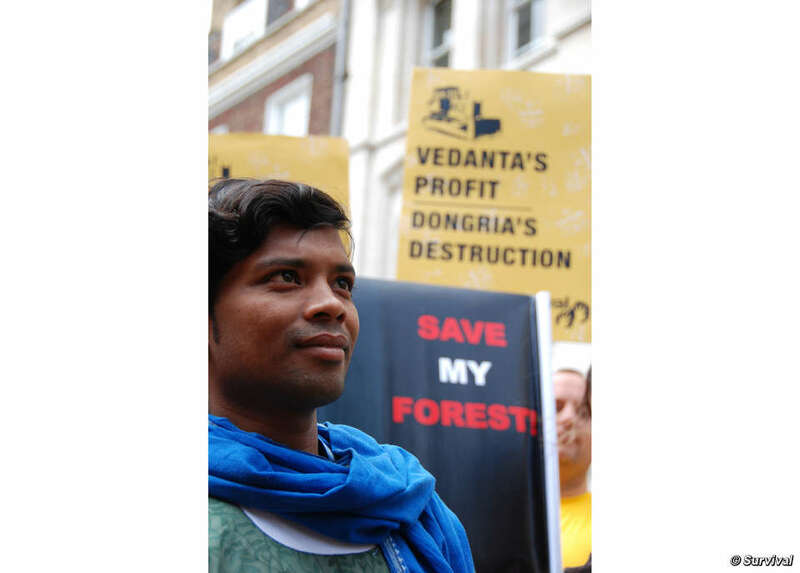 Survival International has been lobbying the Church to disinvest from Vedanta for over a year. 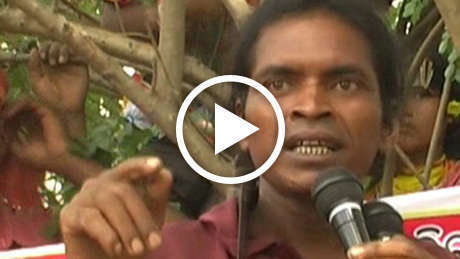 Last year the FTSE 100 company was publicly rebuked by the British Government for failing to respect the human rights of India’s Dongria Kondh tribe, in a similarly unprecedented move. The government said that ‘a change in the company’s behaviour’ was ‘essential’.